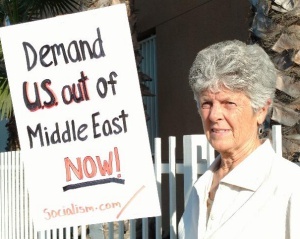 The Rise, Decline and Return of Marxist Feminism https://www.iranianprogressives.org/rise-decline-return-marxist-feminism/ How can revolutionaries of today take from the lessons of the Civil Rights Movement and Black revolutionary movements? http://www. 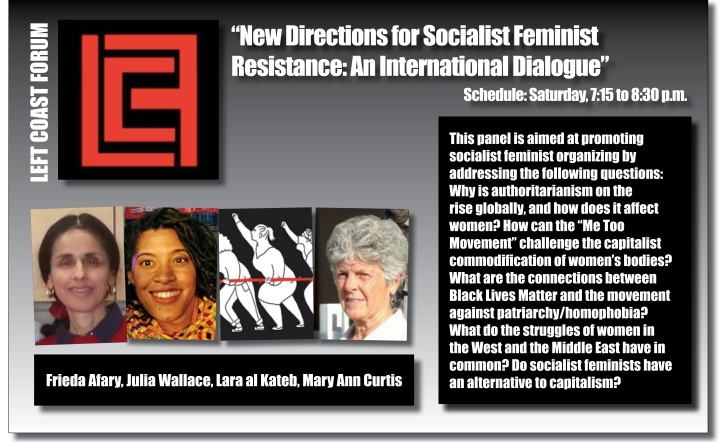 This panel is aimed at promoting socialist feminist organizing by addressing the following questions: Why is authoritarianism on the rise globally, and how does it affect women? How can the “Me Too Movement” challenge the capitalist commodification of women’s bodies? 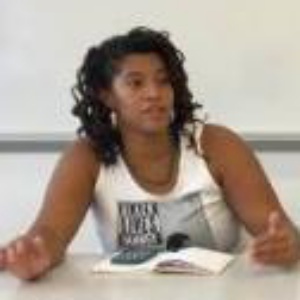 What are the connections between Black Lives Matter and the movement against patriarchy/homophobia? What do the struggles of women in the West and the Middle East have in common? 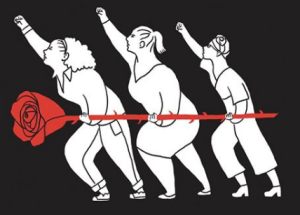 Do socialist feminists have an alternative to capitalism? 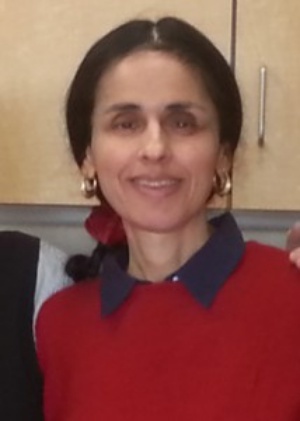 Producer of Iranian Progressives in Translation and member of Alliance of Middle Eastern Socialists.